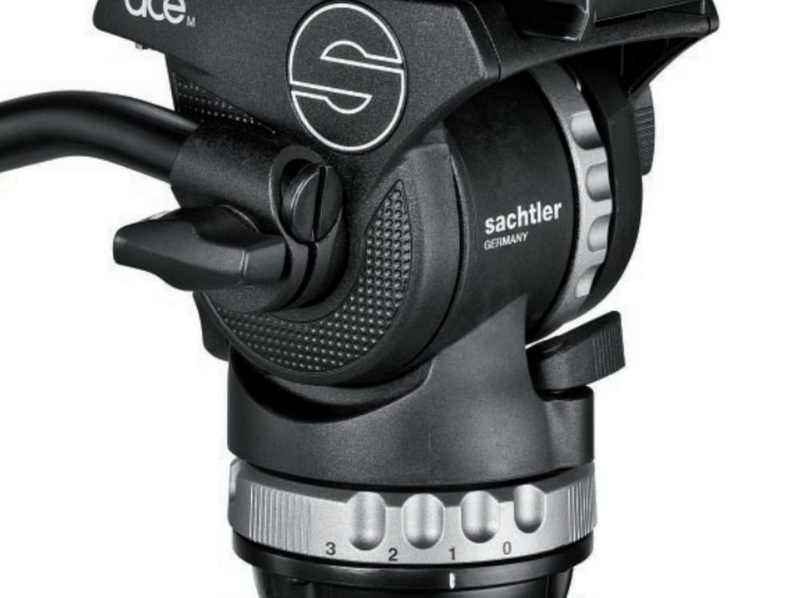 The Sachtler Ace M Fluid Head Tripod System is ideally suited for small HDV camcorders and DSLR cameras. It comes equipped with Sachtler’s damping technology, which allows increased levels of control, smoothness, and reliability when tilting and panning due to high quality damping segments inside the head. There are three grades of drag in both the horizontal and vertical directions, plus the option of zero drag. The use of glass fiber reinforced composite material in the construction of the main body of the 75mm fluid head makes this tripod relatively lightweight. 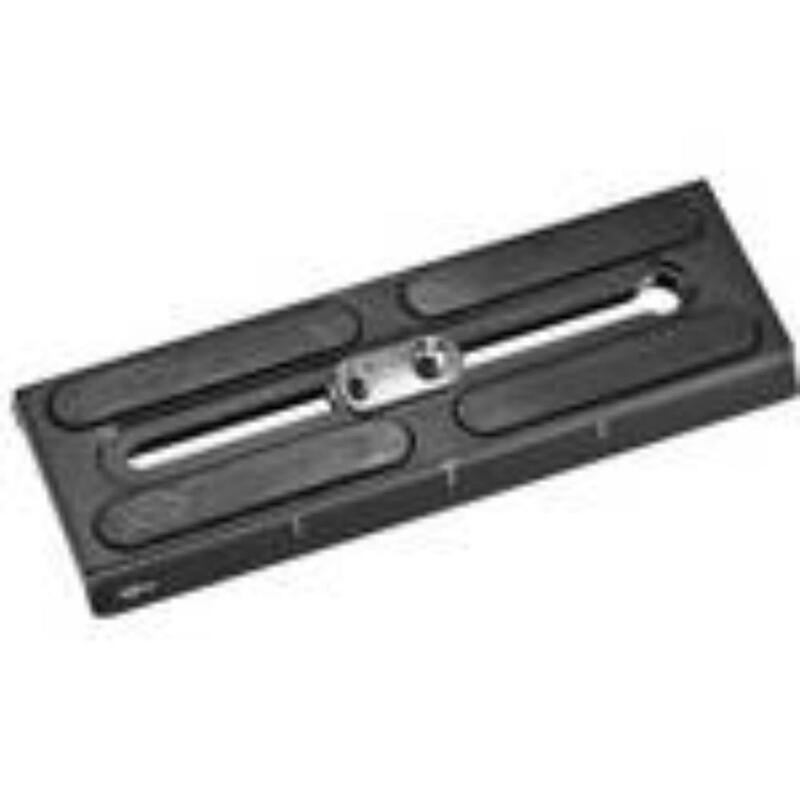 The middle-level spreader provides extra support while the footpads with retractable spikes lends itself to further stabilization, especially on soft, uneven surfaces. 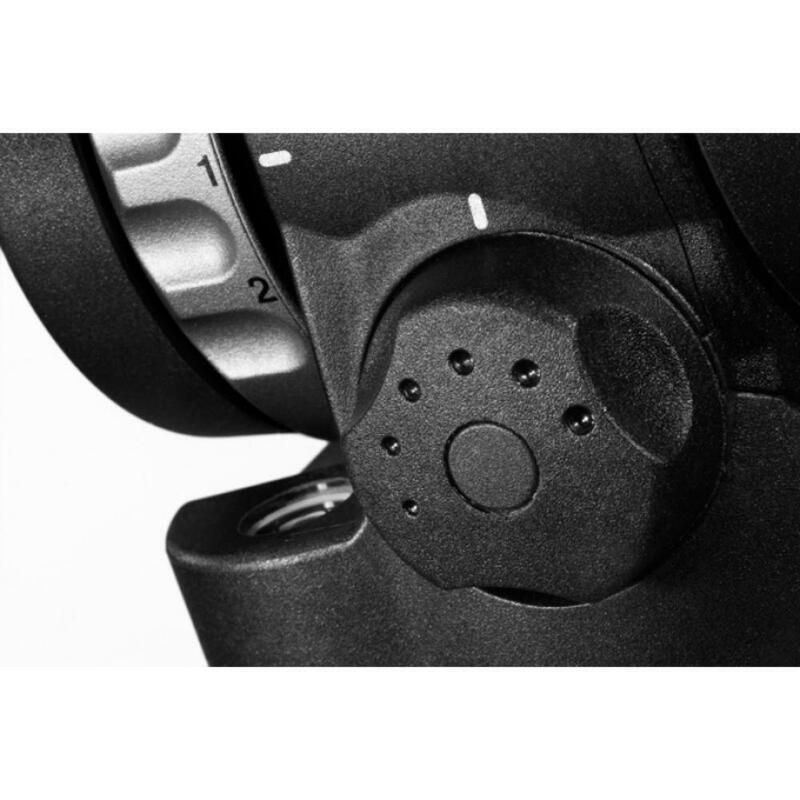 • The camera plate for this tripod comes with a parking position for spare mounting screws. By default, this tripod comes with a single ¼” screw and pin. If you need a ⅜” screw, please mention it in the order notes and we’ll do our best to accommodate. We are not responsible for personal screws that get left in the parking position upon return of the item. • Not compatible with the Sony NEX-VG30 Camcorder. 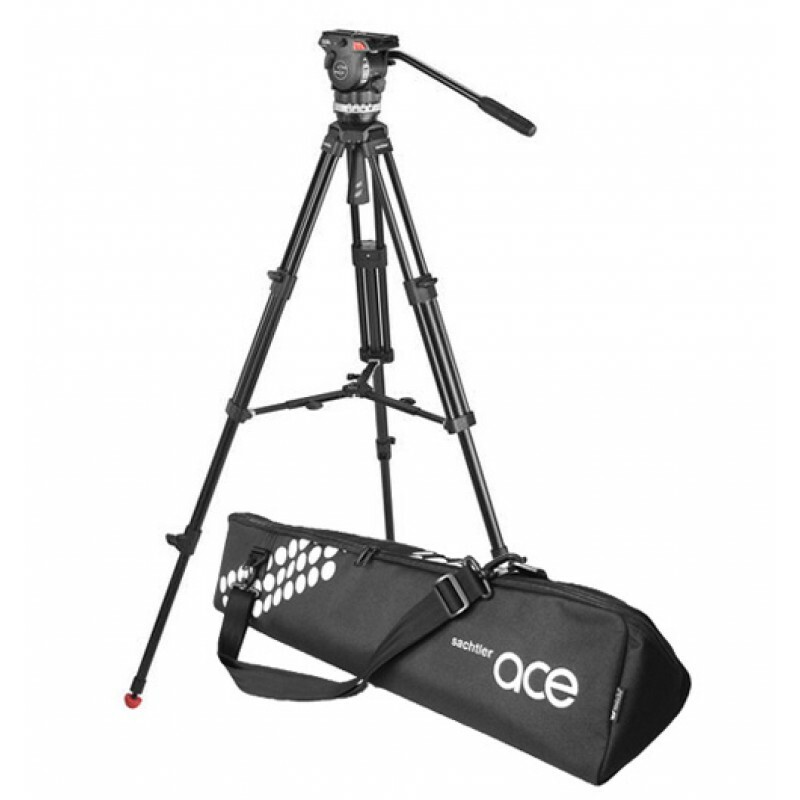 • Has a 75mm Bowl Based Tripod Head and Legs.